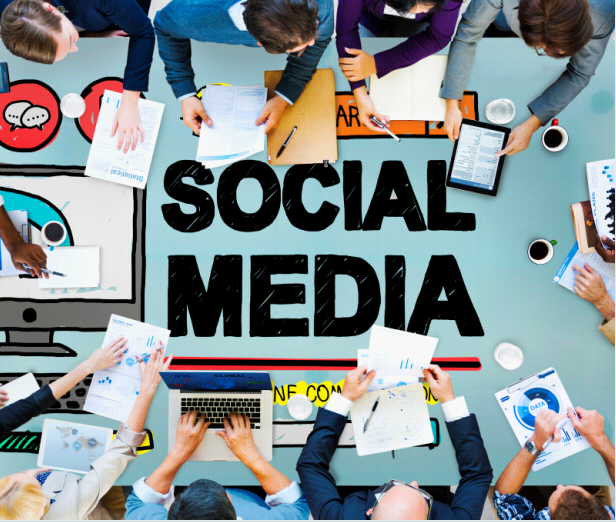 Do you know the best tactics for social media? Social media is key to growing your business and ensuring success. "B2B marketers use, on average, 6 different social networking platforms. The most popular are LinkedIn at 91%, Twitter at 85%, Facebook at 81% and YouTube at 73%." (Content Marketing Institute) Social media can help your business in many ways including SEO, brand awareness, and connecting with future prospects.